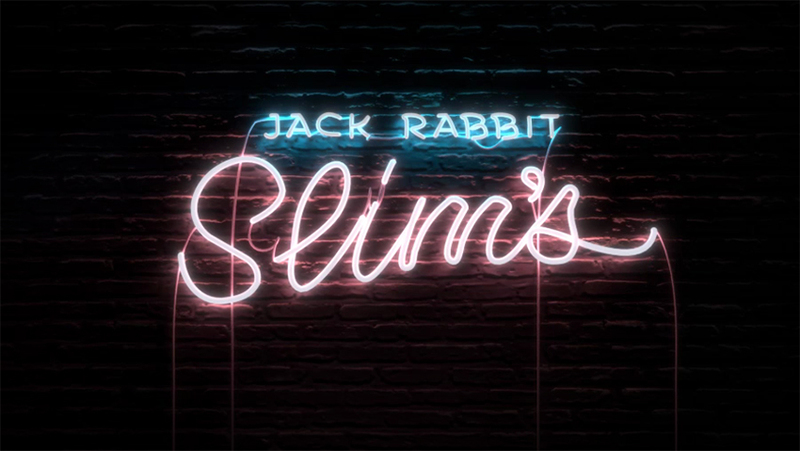 Boomtick Events, Astral People, Handsome Tours & Complex, by arrangement with Primary Talent, are excited to announce the debut Perth appearance of Rejjie Snow (300 Entertainment / Brace Face) - the Irish rapper who is carving the way for himself. Fresh from the release of his debut album Dear Annie, which sees Rejjie collaborate with Aminé, Kaytranada, Anna of the North, Cam O’bi (Chance The Rapper, SZA, Vic Mensa) & Rahki (Kendrick Lamar, Ab-Soul, Eminem), Snow is set to bring his captivating live show to Perth for the very first time this June. Rejjie is a scene unto himself. It's not just that he grew up the only black kid on Dublin's Northside, where there's no music scene to speak of. He lives wherever his suitcase settles, wherever the songs send him — Los Angeles, New York, London —tangling words into beautifully complex knots that blur biography with fantasy over a shifting mass of rainy loops, technicolor keys, and trippy percussion. And then there's his voice, deep and otherworldly, capable of riding a beat with metronomic precision, cooing to raw piano, or yawping Prince-like over a soul-rock-jazz groove. His influences are as disparate as George Michael and Charles Bukowski. He designs clothes and paints. He sees the moon as his first love. 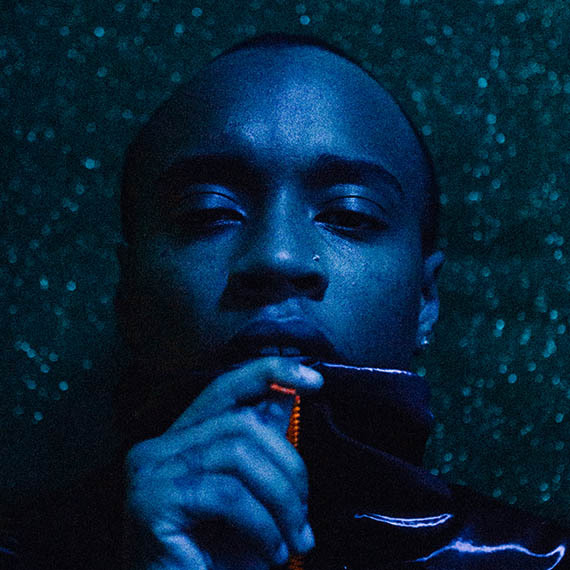 With creativity and marvel of astral proportions, it’s no wonder that Rejjie’s been signed by Elton John’s management company, has toured with Madonna, harbours a treasure trove of unreleased collabs with King Krule, and is part of the illusive 300 Entertainment roster, alongside fellow outsiders Young Thug and Fetty Wap. Making albums in the middle of making other albums, Rejjie’s relentless ability to create saw him drop a full-length mixtape just 8 months before his LP: 2017's The Moon & You, an experimental beast of a different stripe that, despite a Joey Bada$$ cameo, puts him more squarely in the camp of genre-less auteurs like Shabazz Palaces, Anderson Paak, and Thundercat. It is safe to say, though, that his highly anticipated debut album Dear Annie, released in February this year, is the crown jewel amongst a kingdom of gold. Written and recorded across Los Angeles, London and Paris, it's a genre-spanning magnum opus of 20 tracks from the wise-beyond-his-years 24-year old. In his own bold and idiosyncratic manner, Rejjie croons and rhymes equally while inviting you to embark on a journey to the surreal depths of his soul. Don’t miss your chance to see Rejjie live in Australia & New Zealand for the very first time this June.